If you’re living in St. Petersburg, Florida, there’s a very good chance that you are. According to HomeAdvisor’s 2018 Homeowner Happiness Index, almost 90% of Southerners are happy with their homes. In the study, Americans living in the Southern states gave high ratings for their homes’ locations, the quality of local services, and rising home values as reasons for their satisfaction. Another part of the study, however, focused on what could be done to make homeowners happier with their properties. In St. Petersburg and the rest of the South, bathroom remodeling was the second most desired home improvement project on the list, while bath installation was singled out as the most important interior feature that would make the most homeowners happy. At Luxury Bath Tampa Bay, we’ve offered comprehensive bathroom remodeling services in St. Petersburg for more than 30 years. After helping thousands of homeowners update their bathrooms over the years, we can say without hesitation that bathroom remodeling is certainly a popular project for homeowners living in the South—and can have a huge impact on the way our friends and neighbors in the community enjoy their homes. If you’re interested in updating your home with a fresh look, you’re in the right place. 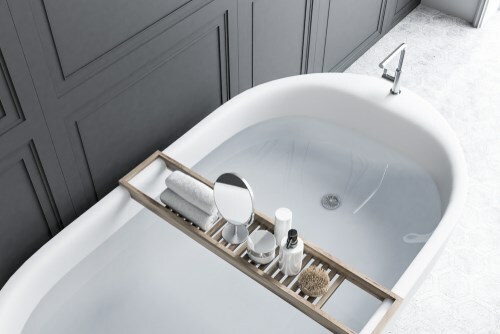 Take a moment to learn how a simple bathroom upgrade can make you even happier with your Florida home than you already are, brought to you by our friendly expert contractors at Luxury Bath Tampa Bay. Even if you’re a naturally happy person, old, smelly, hard-to-clean bathrooms can put a damper on the entire household—whether you realize it or not. 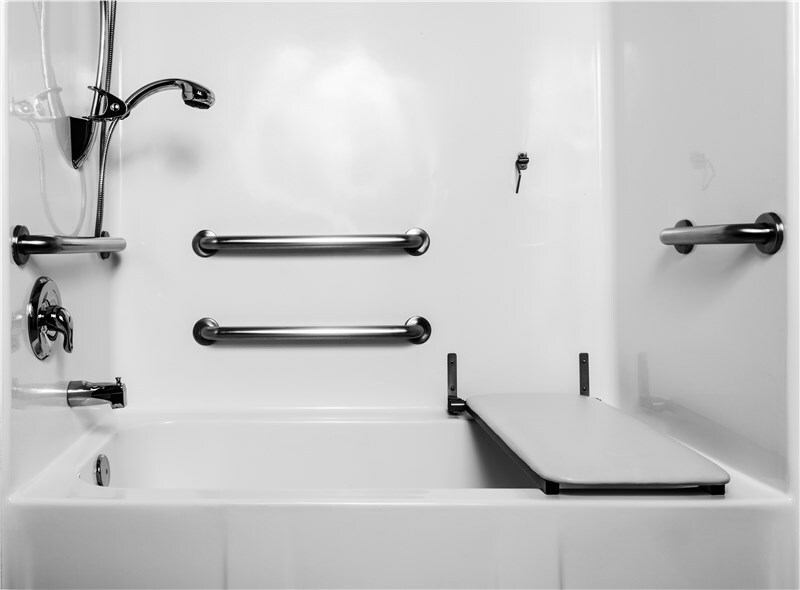 As one of the most heavily used areas of any home, older, less-durable bath installations tend to deteriorate quickly, even with the most meticulous of maintenance routines. 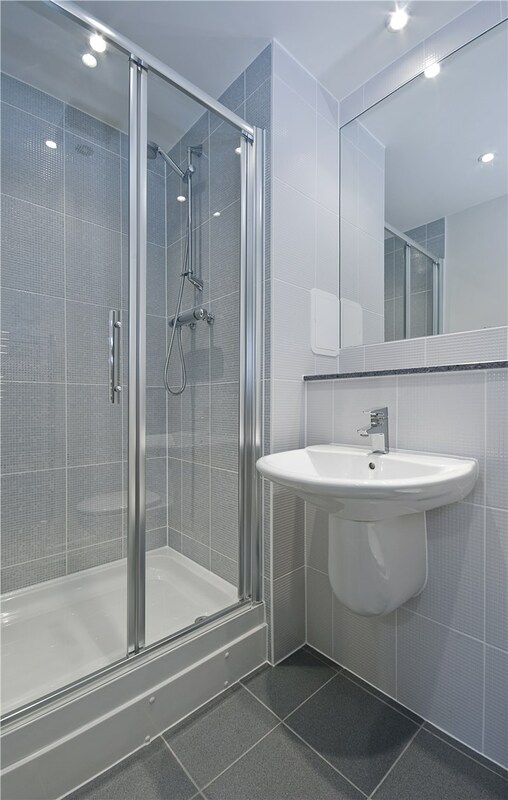 Damp and steamy conditions will take a toll on appliances and surfaces, and for most homes with older installations, bathroom conversion eventually becomes inevitable. The average age of homes in the South is 28 years, which can serve as more proof as to how much homeowners love their homes in the Southern United States. 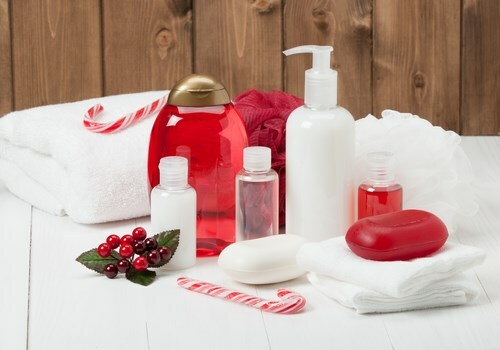 However, this is also probably why bathrooms were identified as being so important, as homes with older constructions usually lack the low-maintenance, durable, and long-lasting bath products that newer homes are equipped with today. As one of the most utilized and useful rooms in a home, you and everyone living in your household spend a lot of time in the bathroom. It’s an important place to relax, get clean, and prepare or recover from the day. When old and dingy bathrooms are updated, the change can have a dramatic effect on the entire household with a refreshed, rejuvenated, and uplifting vibe. Our remodeling experts will work with you one-on-one to create a plan for your bathroom that will save you time, money, and peace-of-mind. Our goal is to transform your bath area into the bathroom of your dreams while considering your personal style and your financial expectations. At Luxury Bath of Tampa Bay, we will make sure your bathroom conversion a fun and creative experience, rather than a stressful one. If you’ve ever put off remodeling your bathroom because you’re afraid of the cost or the hassle of renovation, rest assured that bathroom remodeling is not as intimidating as it sounds. In the past, renovating a bathroom meant weeks of expensive, stressful construction work, and the hassle of living without a working bathroom available. Today’s installations, like the ones we provide at Luxury Bath of Tampa Bay, are fast and convenient, customized to suit your personal preferences and your budget. Choose from our selection of gorgeous WoodPro vanity cabinets, featuring 100% real wood faces in custom and classic designs. Or, update your tile and flooring from past decades with low-maintenance, antimicrobial, long-lasting products in the stunning style you’ve always wanted. Whatever you need, we’ll take care of it for you fast—after all, most of our installations are completed in as little as just one day. Whether you’re hoping to update your bathroom with a sleek and modern look, or a rustic, traditional one, our expert designers and remodelers at Luxury Bath of Tampa Bay can do it all. If you would like to start the process of making your home a happier place to live today, feel free to give one of our representatives a call or fill out our online form for a free consultation for St. Petersburg bathroom remodeling now.